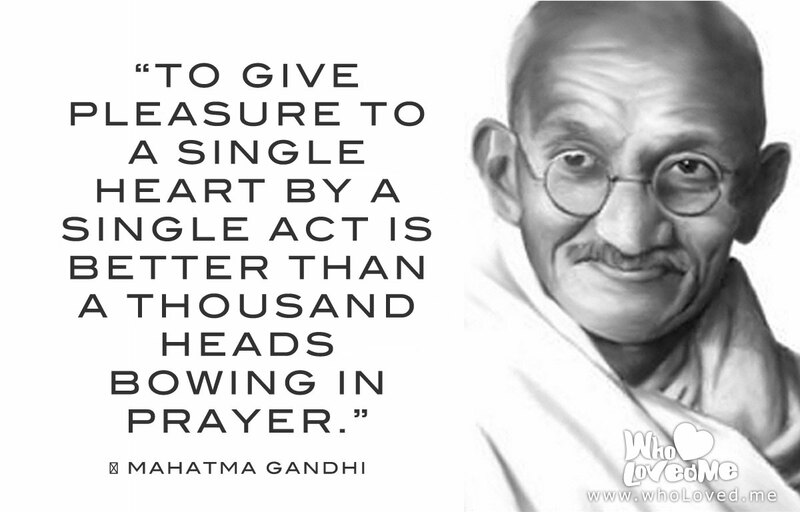 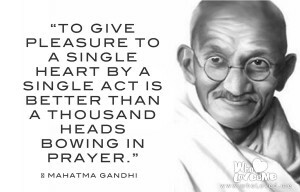 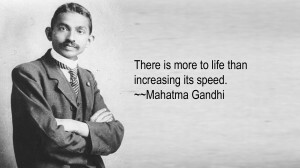 Gandhi is likely one of the most well-known leaders of the 20th century. 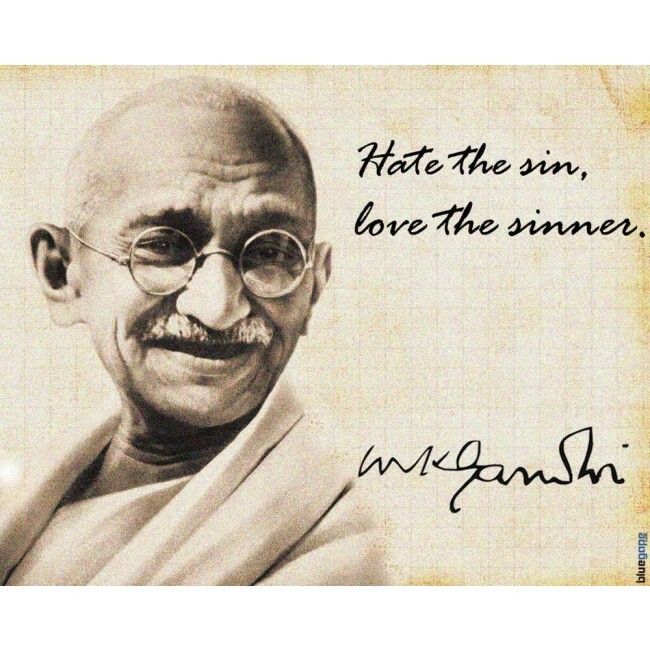 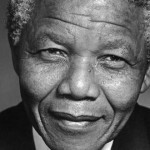 He specialised in non-violent civil disobedience – simply standing up for what he believed to be right and true regardless of the laws of the land at the time, and doing so with no violence at all. Gandhi identified with truth and love as supreme values to live out in ones life. 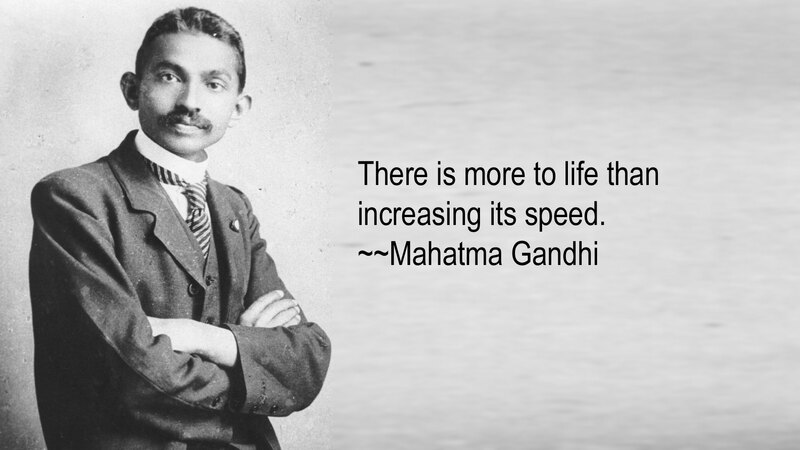 Like many who put peace and goodwill for all above self-interest, Gandhi was assassinated – however not before he’d made an enormous impact on the history of the 20th Century, and particularly India and the British Empire.